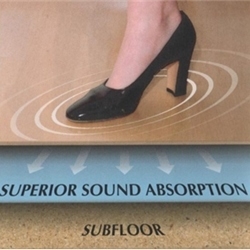 Sound Solution Premium Acoustical Underlayment is the answer for better sound control in your laminate, engineered wood, or hardwood installation. With the strength of soy-based polyurethane, it performs over time without losing thickness or its contribution to a better sounding flooring system. 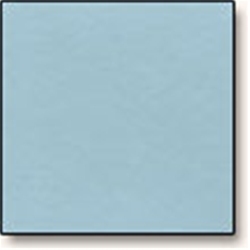 Available with or without Vapor Bloc, all installation methods are served for a universal solution. And with Greenguard certification and lifetime protection against microbial growth, Sound Solution provides a high performance and healthy solution for your hard surface flooring needs.